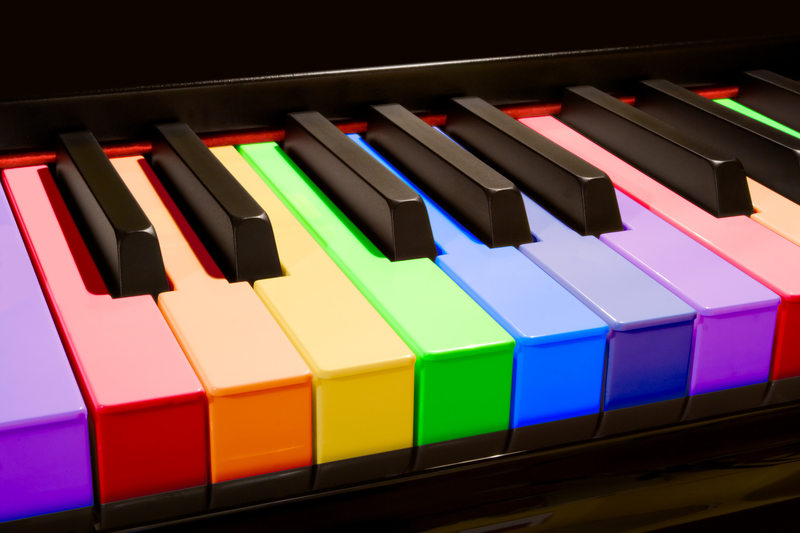 At 123 Rock School of Music we offer the best piano lessons and guitar lessons in Oak Park for kids and adults at the comfort of your home or at our studio conveniently located in Westlake Village. We have friendly and professionally trained musicians with years of experience in the music field and we do our best to find the perfect match for you, making lessons for your family a fun and fulfilling musical experience. In-home private music lessons are offered in 30, 45 and 60 minute blocks, making lessons the perfect length for each student based on their age, experience and attention span. With 123 Rock, private lessons are not just lessons, they are a fun musical experience that focuses on who you are, what you like and what you would like to accomplish. Lessons with 123 Rock can be at your home or at our studio. If you prefer lessons in the comfort of your home, one of our instructors will come to you. However, if you believe that at home you or your child gets easily distracted, you can come to our studio conveniently located in Westlake Village. In addition to Piano and Guitar lessons in Oak Park, we offer instruction in Bass Guitar, Drums, Voice, Strings, Woodwinds, Songwriting, Arranging, GarageBand, and more! 123 Rock School of Music also offers fun and enriching one on one Piano and Guitar private lessons in Thousand Oaks, Newbury Park, Agoura Hills, Westlake Village, Calabasas, Woodland Hills, Encino, Sherman Oaks, Studio city among other cities. 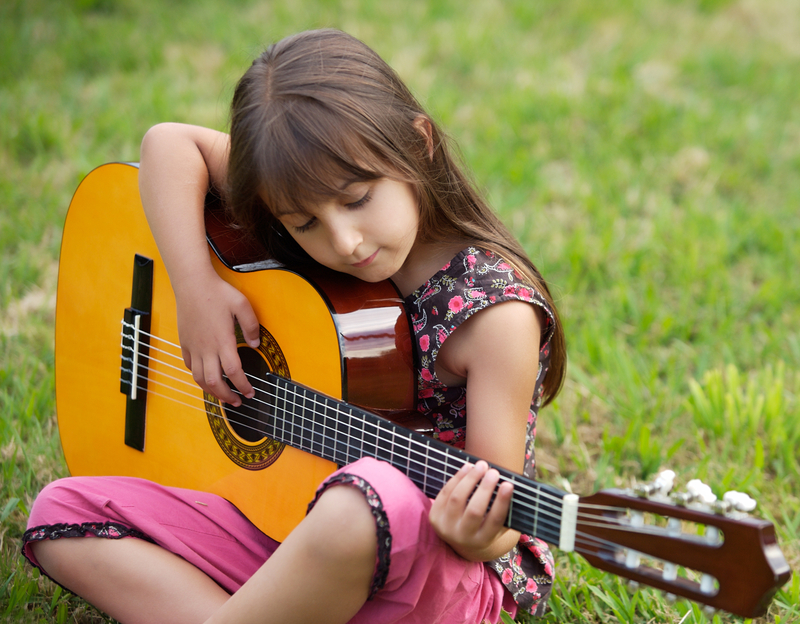 In addition to private music lessons, we also offer Guitar group lessons in Oak Park. Group lessons are aimed for schools, families, group of friends, executives, hospitals, retirement homes, senior communities and more! Group lessons are slower paced than private lessons but extremely fun and dynamic. Our friendly and professional teachers will give the necessary attention to each individual student, making sure the learning process always feels natural and comfortable in a non-competitive environment. Guitar group lessons in Oak Park are 60 minutes long and have a fun and interactive program. Among the musical activities we perform, we play songs, learn how to read music, improvise, write original songs, create original arrangements, and play a variety of musical games. 123 Rock School of Music also offers fun and enriching Guitar group lessons in Thousand Oaks, Newbury Park, Westlake Village, Agoura Hills, Calabasas, Woodland Hills, Encino, Sherman Oaks, Studio city among other cities. We believe music is an essential factor in our lives, it gives us joy and it develops our senses. 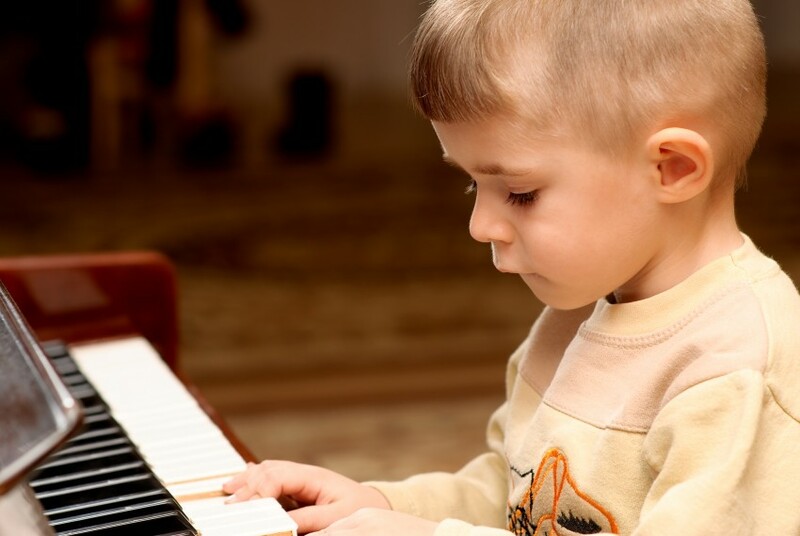 Studies have demonstrated that exposing your child to music and learning how to play an instrument, will enhance their ability to learn as they grow and become older. Music is within us and all around us. We took that principle and developed a revolutionary method for learning music and for how to play an instrument called “Imagination is Creation”, which takes our students favorite things in life and turns them into a musical experience they can relate to. Our teaching approach is simple, yet incredibly rewarding and effective. We take our students through different musical activities visiting both theory and practice. We connect our student’s favorite things in life, all those things that inspire them, those things that make them happy and make them who they are. We then visit that student’s world of art, imagination and creativity and combine it with all the fundamentals of music. The Result? A fun and enriching music class where kids get to learn how to play an instrument in a fun, interactive and exciting way that will keep them happy and motivated. Our teaching plan combines reading music, playing both original and existing songs, improvisation, ear training, composition/writing music and a variety of musical games. Our mission is to make our students happy musicians based on what they like and who they are. So no matter if you are 4 or 96, or if you are a complete beginner or an experienced musician, with our program you will find an enjoyable and fulfilling experience that will get you closer to your goals and enjoy life even more! At 123 Rock, you are sure to find the perfect program for you and your family. Feel free to contact us to help you choose what’s right for you! Give the gift of music with one of our gift certificate packages! I love how Marcos lets me learn so many songs, not just one! I love how Marcos lets me learn so many songs, not just one! I like how he gives me compliments. It’s really fun when Marcos does the bass clef with the left hand and I get to make up my own song that goes with it for a warm up. It’s fun because I get to make up my own songs. I love the sound of the piano! I really like that we get to pick what songs we want to learn in Marcos’s guitar class. I also love that he is compassionate and lets us progress at our own pace. Marcos knows EVERYTHING about instruments, and I’m glad he can share some of it with me. I’m glad that I get to learn how to read, write, and play music for the guitar. It is a lot of fun when Marcos and I play the guitar together! I highly recommend 123 Rock to anyone looking for a music teacher! Both of my children love their music lessons with Marcos. They look forward to their music lessons each week and come home eager to practice their new pieces. I especially love that he teaches them to compose their own pieces and inspires their musical creativity. Marcos is always positive and encouraging with my children, and he has a knack for bringing out their best. I highly recommend 123 Rock to anyone looking for a music teacher! 123 Rock offers fun and enriching private music lessons for kids and adults through a unique and inspiring music program and an innovative teaching approach tailored to each individual.